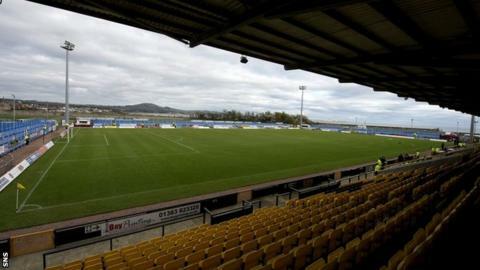 East Fife have signed former Real Sociedad centre-half Julen Etxabeguren Leanizbarrutia as an amateur. Etxabeguren Leanizbarrutia was at Real Sociedad for five years but never established himself beyond the B team. The 23-year-old has been training with Gary Naysmith's Scottish League Two side for a month, having moved to Scotland to attend university. The Fifers plan to sign the Madrid-born player on professional terms at Bayview in January.